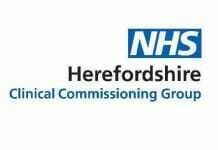 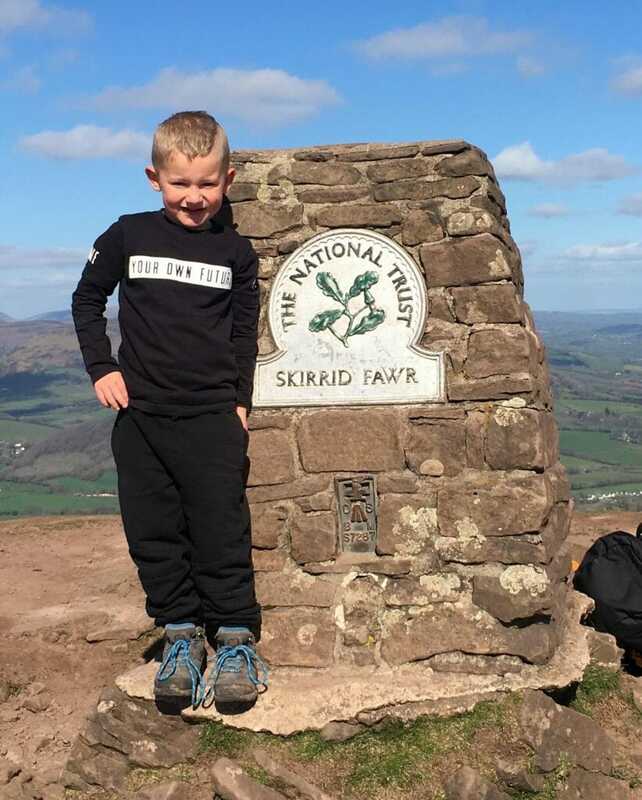 Five year old Mason Saunders has set himself the challenge of climbing Mount Snowdon, the highest peak in Wales, to raise money for Hereford & Worcester Animal Rescue. 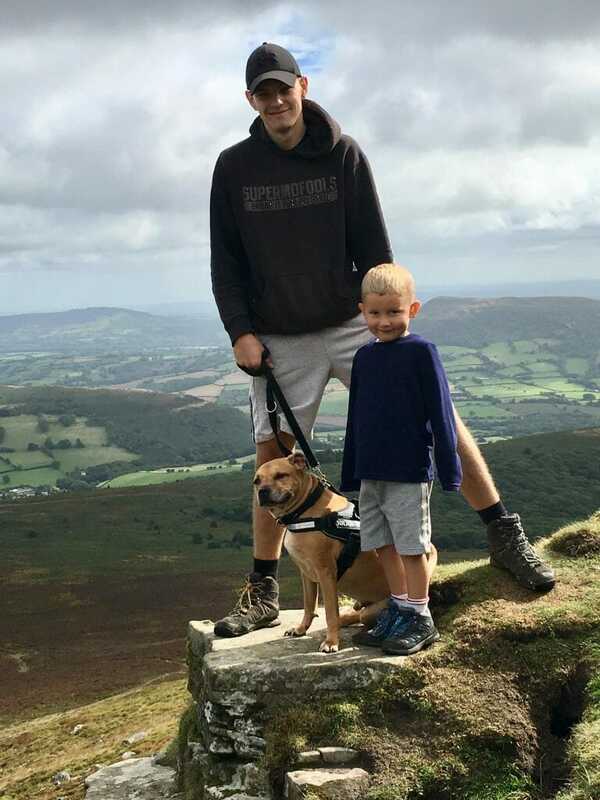 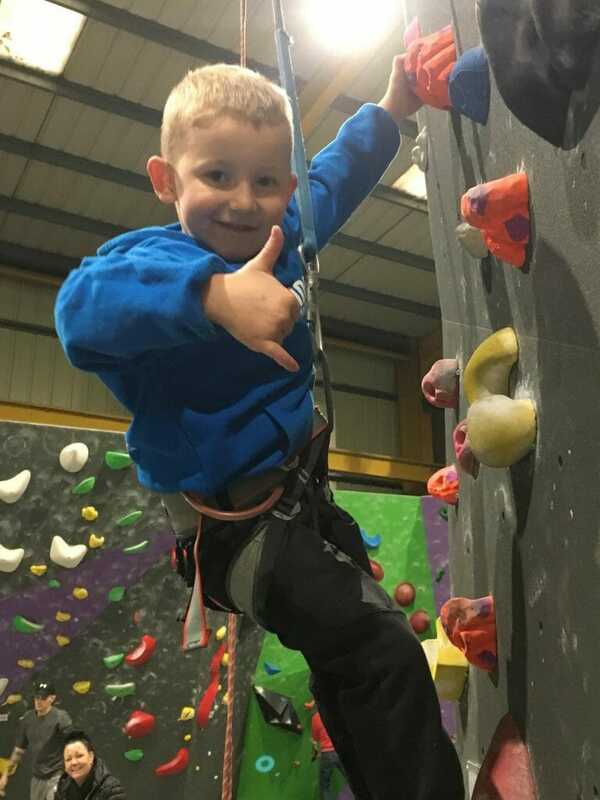 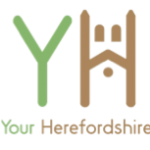 Mason, who lives in Hereford, is a huge lover of animals and will be climbing the to the summit of Snowdon with his uncle Kyle and his grandad Rob in May. 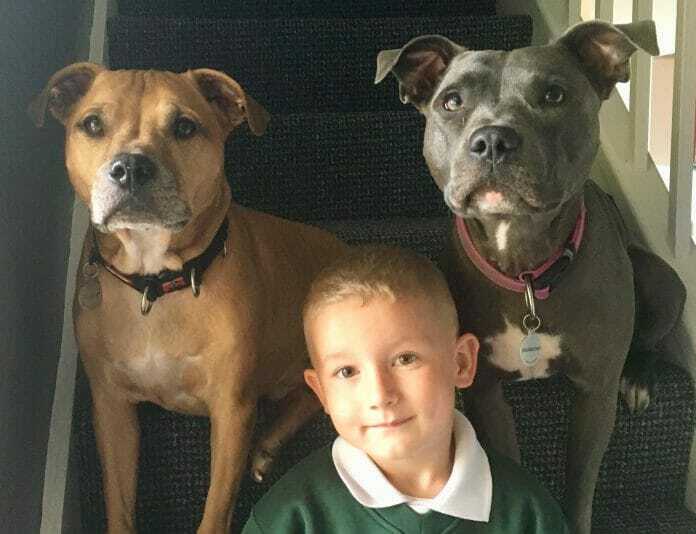 Mason has raised money for the rescue centre for the last few years with much of his love for dogs coming from spending time with his grandmothers two Staffordshire Bull Terriers.